There have been 2,766 images uploaded to this topic. (View topic image gallery). There are 24282 posts in this topic. You are on page 369 of 486. Yeah, I did the math and there's pretty much no point in cancelling the early LE and ordering a standard from CT (assuming the "free big screen" concession is true at a minimum). Morgan confirmed this to be the case to me this morning. I wanted the big screen anyway, so a win, as not sure how the fiber would look on this one anyway. I want the LE art, shaker, beacons, lit blades, so yes, a no brainer for me. Just posting what was conveyed. Not much interested in this thread much anymore (sadly) as after playing the game, I'm 100% in, and things are moving the right way. People have got games, and more are being made. When I played the game, yes......beyond that, nothing to say that hasn't been said 1000 times already. After an hour skype session with the HP team, my 11 lights are now fixed! Hell yes. 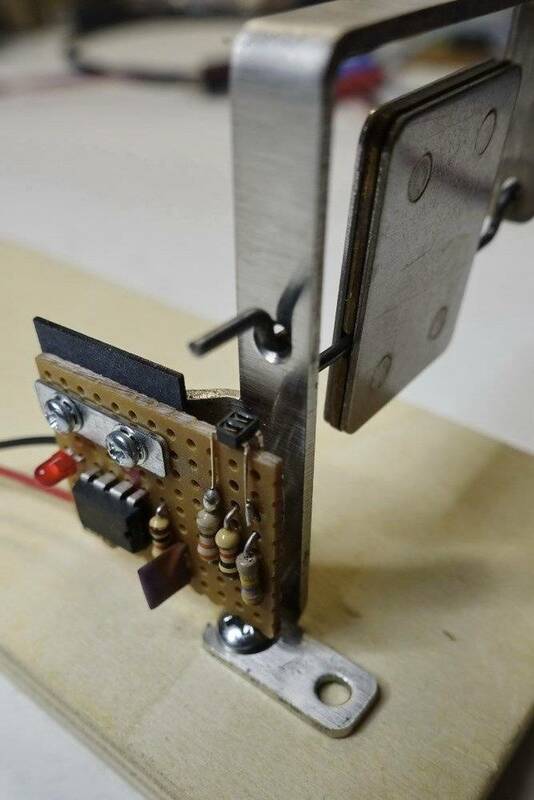 What happened was there is an input with 4 prongs that should of had a jumper or solder on two of them and it didn't. Def a factory miss so when I put the jumper on, it worked! My only remaining issue is the LCD PF screen and they are mailing out tomorrow. Should have less than week. Once that's in I'm perfect. As an owner for almost a month now, I've had no other issues so I'm pretty excited. I had a replacement on board if this didn't work out so covered on all sides. CT/Melissa continues to be helpful - HP really stepped up with the personal troubleshooting experience. Yes - I shouldn't have to do this at all but brand new machine, new company - I'm expecting a little of this. I told the guys the game is great - it really is. Good to hear the Customer Service is stepping up! Now, they just have to ramp up QC! agreed - they were very humble during the entire process apologizing for why I'm even calling them. They also took down a lot of info from my machine so they can correct this for future iterations. Just seemed like a bunch of guys who loved doing what they do and trying to learn from the situation. You can tell they are passionate about the pins. I know there is a lot of anger towards them and understandably so but I’m rooting for them anyway. This game looks amazing and if they can get things sorted out hopefully we can expect many more great themes down the road. I love all the variety of machines being made by a variety of manufacturers at the moment and hope it continues. Great, great post!!! 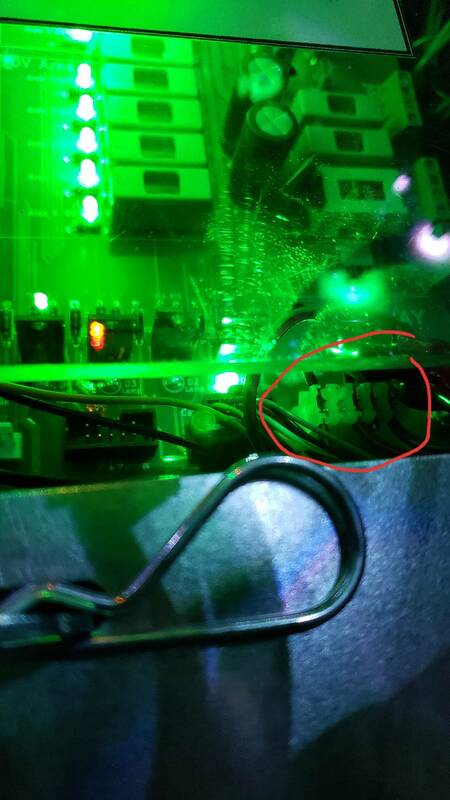 !...and for the record, Ive never experienced a single pin, from any manufacturer, that didnt have to be screwed with to get it right....including brand new machines. 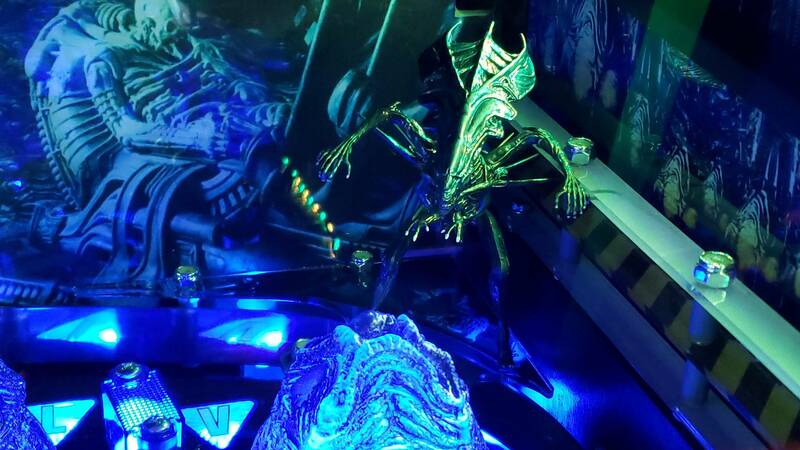 Still waiting to see a cool custom painted Xeno Head! Not sure if it would even be possible, but I was actually wondering if some really creative soul would eventually 3d print a custom queen head to go on the mech. Kinda like the awesome one that was done for the JP T-Rex. YES MEIN FURHER!! I SHALL NOT SPEAK ILL OF YOUR PRECIOUS ANDREW HEIGHWAY ELSE I BE BANNED!!!! This is a witty post. Are you this funny in real life too? Me thinks this needed a quoted post to go with it? I'd just like to echo what Delt said. I've had several problems with my pin and it hasn't run correctly since I got it out of the box. That being said, Melissa at CT has been very good to work with trying to get communications lined up in order to troubleshoot the problems. The time difference obviously makes communication a little more difficult than dealing with companies here in the US. I also just got done with a phone call from Helmut at HP. I've found that he has been very good to work with in terms of getting the issues resolved. While the problem isn't solved yet, we feel we have it figured out and new parts are on the way. I'm starting to feel better about the situation than I was after I originally encountered the problems. It feels like there is actually a company standing behind the product now! Also, Helmut said they are working on a manual, just no ETA as to availability. Issues come up with any new game. My MMRle had a bad board after about 2 days. I had to swap it out. CGC was great with their customer service and taking care of the problem. What's important is not so much the problem as it is the company's response. I think HP is finally starting to figure that out. 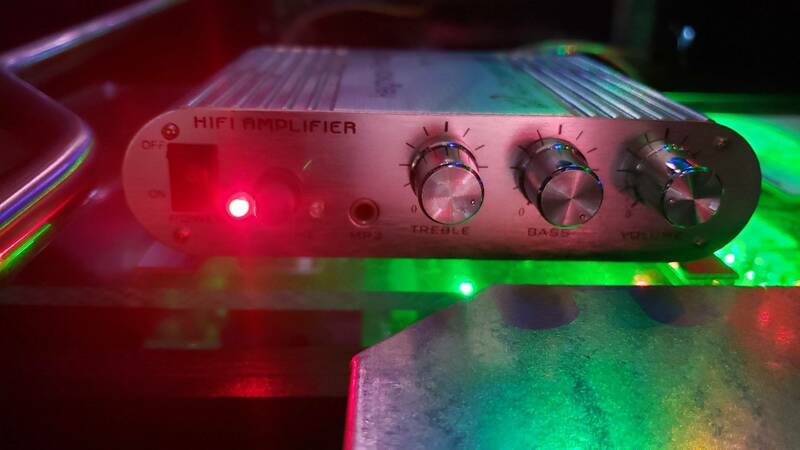 heighway please update us on production dates and when le shipping will begin. 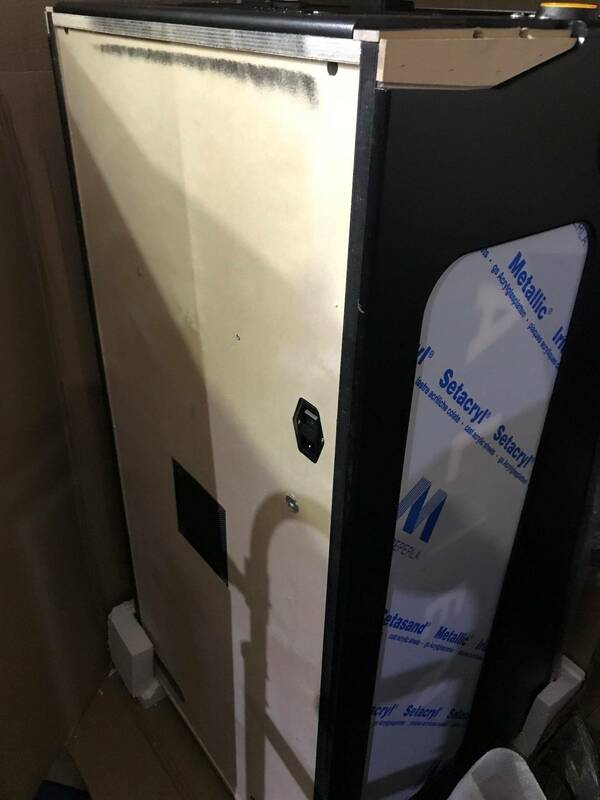 Shipping is definitely happening, received a standard yesterday, I was promised it this week by Mike at Heighway 3+ weeks ago and sure enough I got a call from Morgan on Monday and the machine arrived Tuesday. I have no space as I've had 5 pins delivered in the last week but it will be set up tomorrow. They've started to get documentation together too, it seems things are starting to improve. I just wish they could reply to an email or phone call. They promised an exchange game months ago and now emails are going ignored. i would like to continue to support them and the game but if they can't even reply to the early adopters to communicate then this is becoming extremely concerning. i think it is very important they show they are taking care of original early adopters, esp those that provided the opportunity for press and free marketing. they gave their word in writing to make things whole and need to show they can maintain those promises. Thanks for the heads up. I figure there is not a lot of leverage to make them hold their word and they just need to do the right thing and also show that they are supporting owners. I still love the game, but their inability to simply communicate is maddening and I think bad for their longer term goals of being profitable. I assume others here also want to see all the early adopters with the first 10-15 games properly taken care of. Did you use any other leverage on them? Curious if there is better leverage for you since you may have better legal protection being in the UK? Feel free to PM if you prefer. I hate to think it is getting to that point but when you have been strung along for months now I have to wonder if that is the next step. Are you sure your emails are getting through? Do you have the right email address? Are you incorrectly being marked as spam by their email filter? Whaaaaaat.... I want those key chain plastics, mine did not come with them. Thanks for the picture, next time I talk to Helmut I am requesting those. 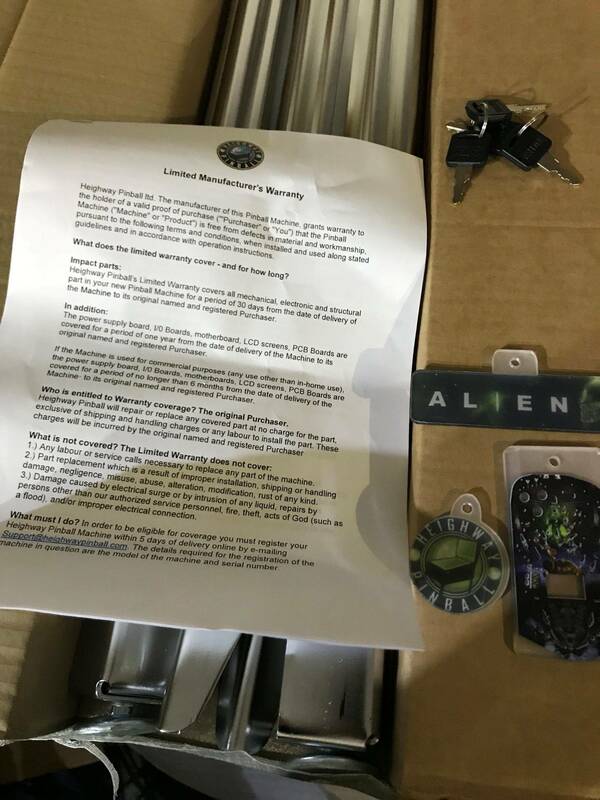 All my machine keys have them but Alien. I can confirm my production game behaves the same as yours. I tried the pop test in the menu. The left post goes up and stays up for a second or two. The right only goes up for a fraction of a second. 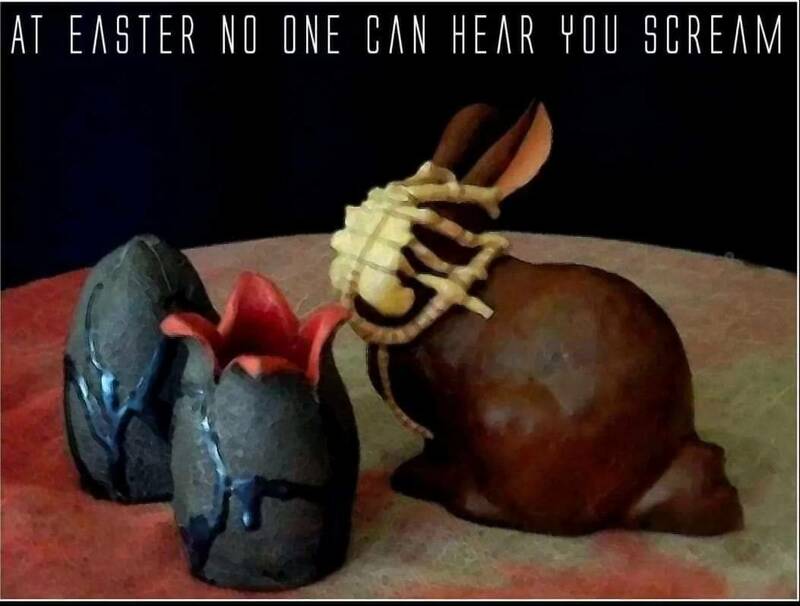 I know someone that owns a new Alien and has the exact same issue and does the exact same thing in test. The orbit switches were tested and they worked fine. 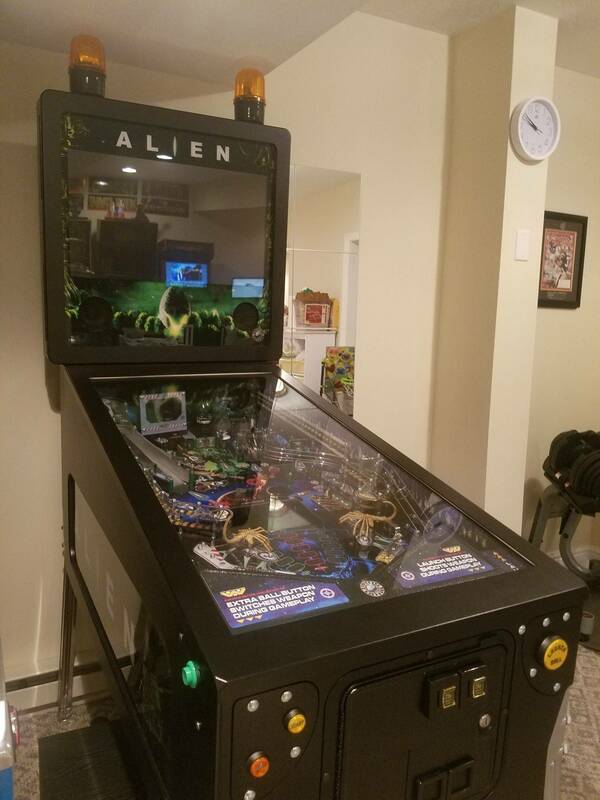 I also know someone that has one of the few original Aliens that came out a while back. He says his posts work fine and don't have this problem. We all started to think this is a code issue since and It's only the newer Aliens that are having this problem. Let me know what you think. I'm probably wrong but I'd love your opinion. I tried playing Derelict Ship. 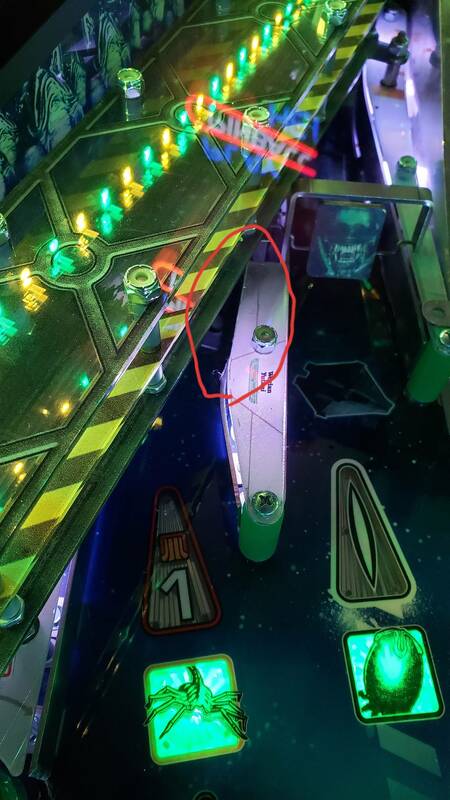 The green orbit shot would divert into the pops the first time. After that, the green orbit would activate the pop for a fraction of a second and wouldn't divert the ball anymore. I'll try queens nest tomorrow. That makes three of us with the most recent games are having issues with posts not popping up long enough and making it very difficult to complete Derelict Ship and Queens Nest. Is it possible it's the code on the most recent games? Seriously, though, I'm not sure. Y'all are reporting the same behavior (left up-post is fine, right up-post just clicks up for a fraction of a second), including video that an owner sent me demonstrating the problem. My game is running 1.02, and keeps both up-posts raised for 2 seconds (which is what's intended) both in Tests > Up Post Test, as well as during normal game play. However, my game is also a year-old prototype, and might or might not have the same hardware for the posts as production games. I'm reaching out to the hardware and electrical guys to try to figure out what the deal is with this. I'll give an update when I know more myself. as well as watching the Heighway facebook page. I have been sitting on the fence for some time about getting this pin. pulled the trigger at that time but decided to wait to see what the first shipment in the US did. first shipments and support of those. or elsewhere showing some positive movement. My game is running 1.02 and one from the last EU batch(Germany) and did not have the post issure. My machine did the same as Ferret did. In testmode both up-post raised for 2 seconds. After reading this saga, Jpop, and SkitB...I'm having a hard time getting my head around why history keeps repeating. 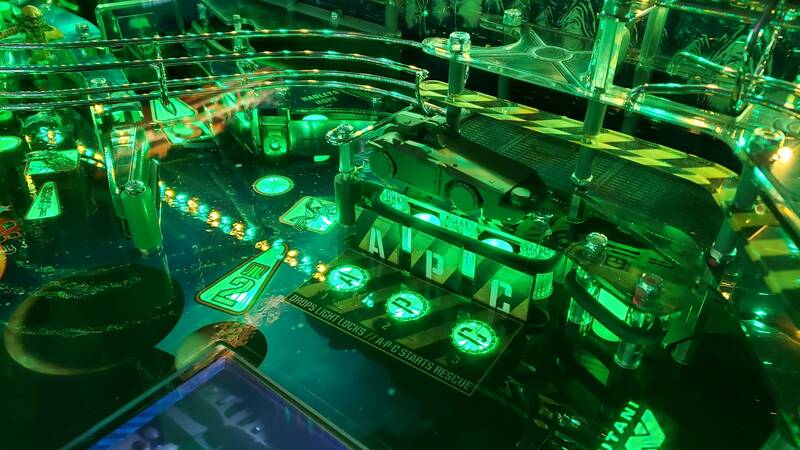 What is it with pinball and people paying but not getting? Can somebody name another industry where this happens with regularity?? I still refuse to put Heighway in with the other 2 "companies" you listed. Heighway is righting the ship, albeit slow, and games are being shipped. This is their second title. The other 2 were absolute scams, took money delivered absolutely NOTHING......not even close. Other industries? I would have to point at most service groups, as "over promisers/ underdeliverer's" closest to the "people paying but not getting" category. I'm forever amazed at the lack of accountability that prevails, on a much greater scale than what pinball sees, fiscally. Hard to get any project of substance completed on time, within budget, and with any type of real accountability to the caliber of quality or performance of end product. Really...you read all 18,000+ posts? Impressive. Now tell us (especially the owners in possession of new games) how Heighway is just like JPOP and SkitB again? Awesome! Maybe its just the batch that got shipped out to the states recently. Look forward to hearing from you. Thanks so much for your time. 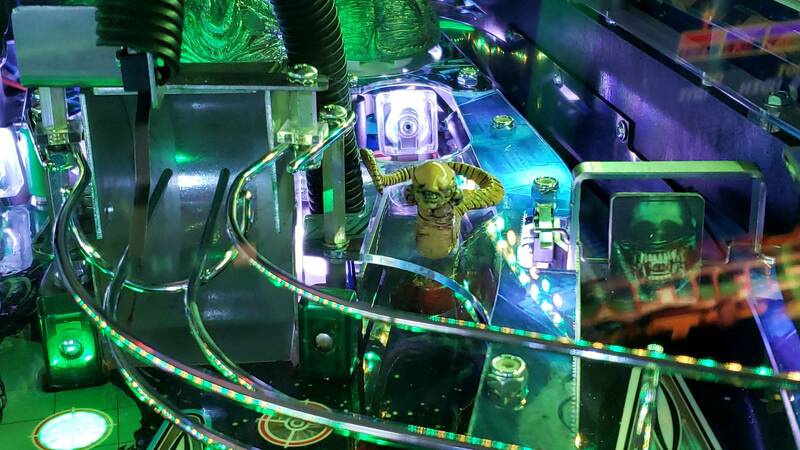 This isn't the right thread to answer this but considering you keep posting about how good your alien is in the refund thread(which BTW, people waiting on refunds are not interested in hearing about) I will answer this. 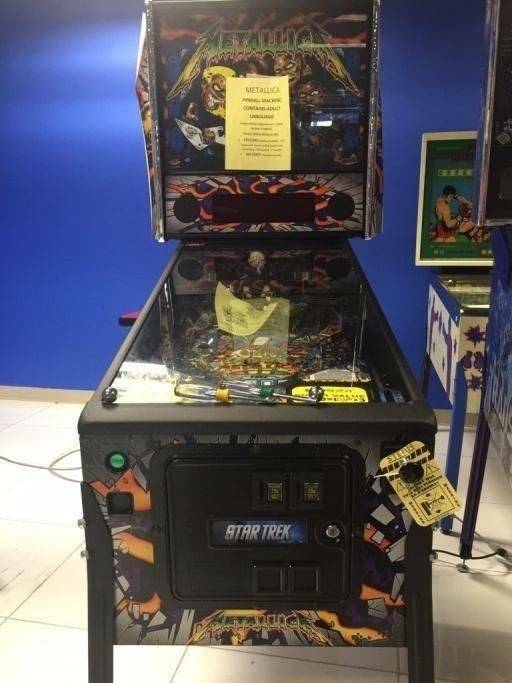 SkitB had taken my money for a pinball machine. SkitB said they would refund my money. SkitB didn't refund me my money. Heighway Pinball had taken my money for a pinball machine. 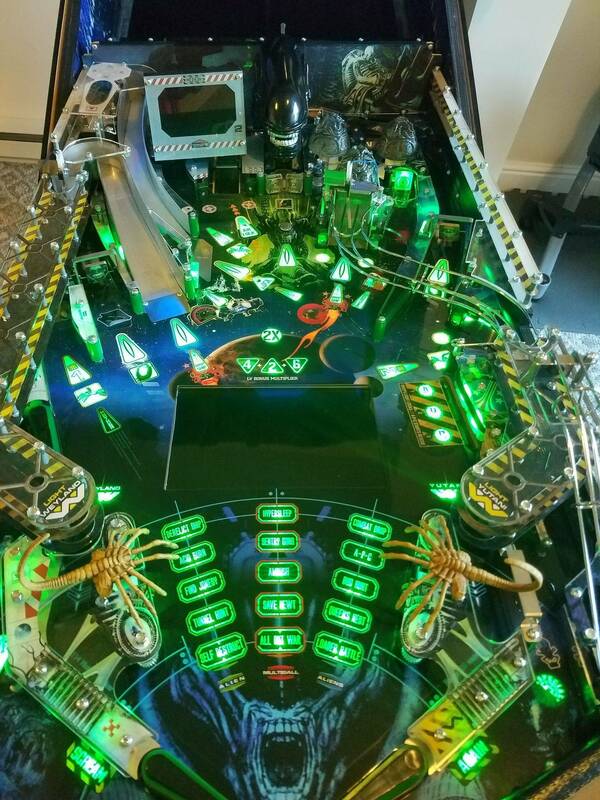 Heighway Pinball said they would refund my money. 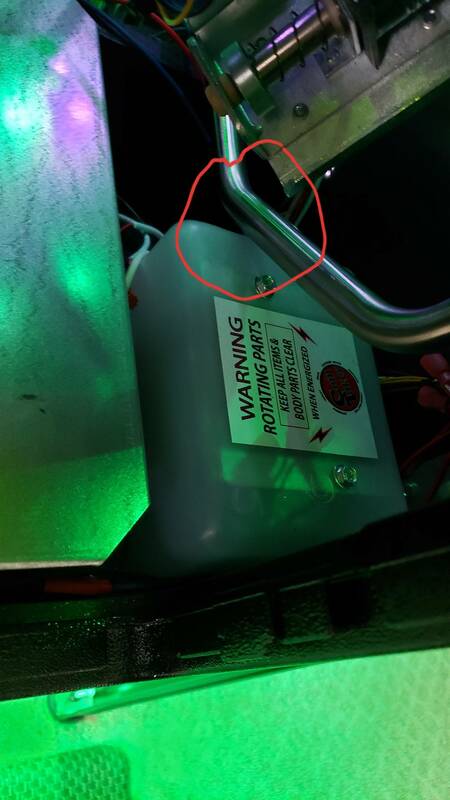 Heighway Pinball didn't refund me my money. SkitB has multiple people involved in legal action to recover refunds. 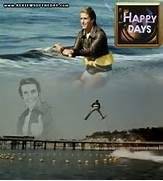 Heighway Pinball will soon be going through this as well. And yes I've read all 18,000 posts as they happened. I made ONE post in that thread mentioning how much I liked the game...1. Now for a very important question, should I polish my ramps or powdercoat them black..
Hello beacons! Now we're talking. All credit goes to pinsider libtech who's awesome for showing me the way. Just waiting on one more part so I can connect them. They really complete the machine. I'll add a couple more steps and tweaks to the how to that he added once they work to make a little easier to follow. Wanted them installed in factory but didn't happen so went this route. Very happy thus far. Nice! Those chrome legs gotta go though. Really? I like them. Come standard. 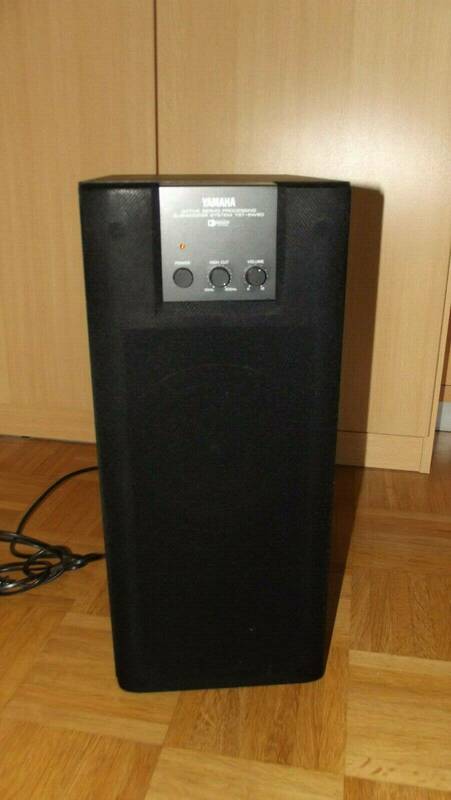 Would want black? Black chrome ( or nickel) on legs and armor would look sick!!!! Too bad those beacons couldn't be recessed into the cabinet so only the orange domes are visible. They are so tall and the cabinet head is so thin that something just doesn't look right. 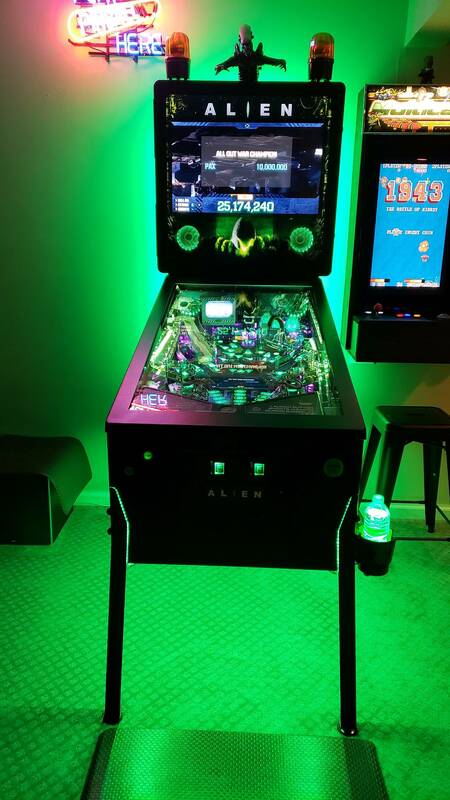 I finally got the chance to play Alien at DPO last weekend. There were two machines. The one with beacons had the volume turned up high enough so I could listen to the soundtrack. Wow. Talk about immersion, I can only imagine what it must feel like playing with headsets on. As to the machine itself, I liked it! Seems like everything worked as far as I could tell. I really like the unusual layout. Didn't really have time to look at either display while playing but feel the one in the playfield to be a good idea anyway. I really hope HP can ramp up production soon and can hold its ground in the market. We are pleased to give an update. These pictures were taken in the factory today. We are close to the end of the initial run of SE production. 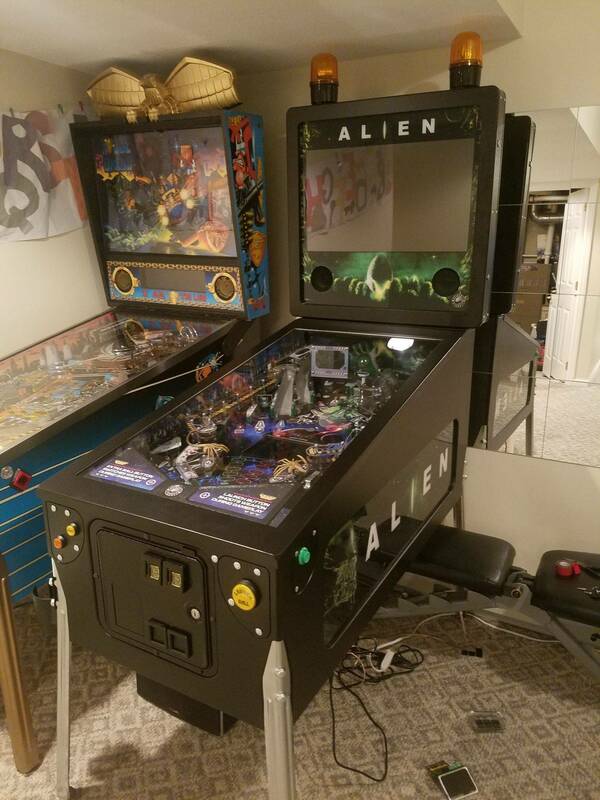 The final machines will be finished, quality control tested and shipped this week. The second run of production is also now in process. This will be a mixed run of SE and LE machines and pre-assembly of these machines has begun. The aim is to showcase the 3 LE versions in "made up trim" shortly, so that buyers can see them more clearly. 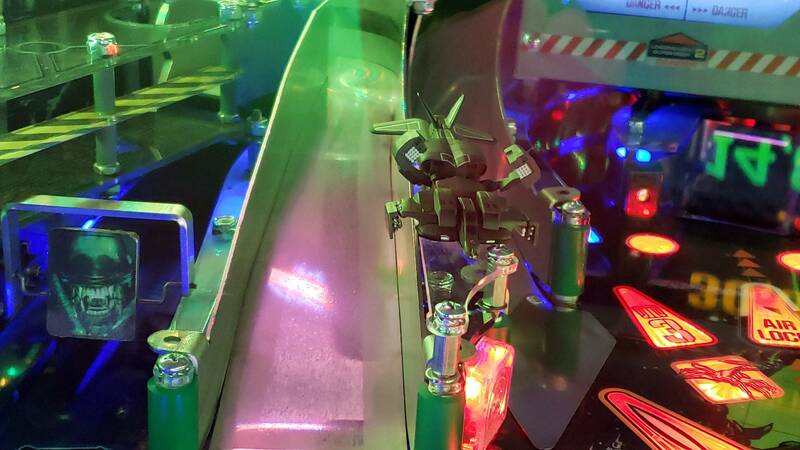 We hope to begin to ship the first LE machines after that, for delivery to distributors and customers in December. 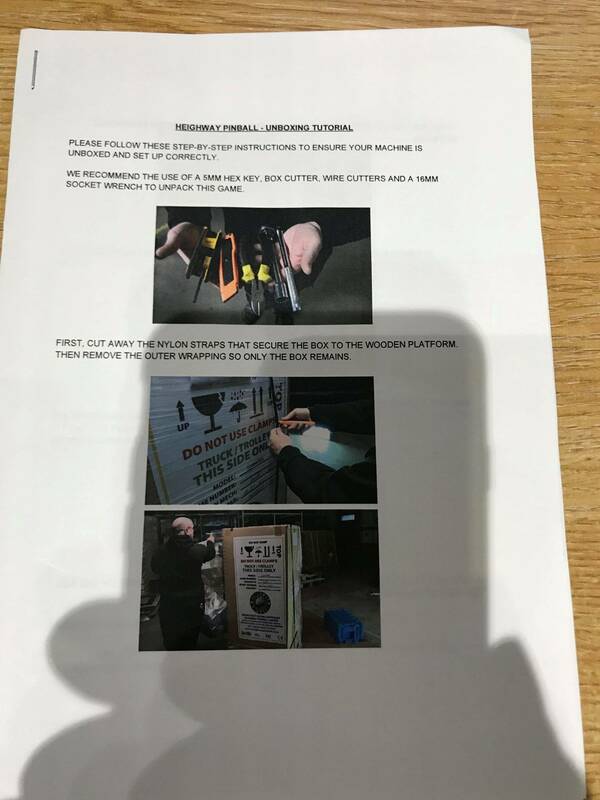 We can confirm that we have dropped the idea of the fibre optic lighting from the initial LE spec announced a year or so ago. We just didn't like the feature we inherited! The 27" screen in the back box will now be a standard feature and not an extra. The only outstanding matter on the LEs (and SEs for that matter) is whether we can offer the option of non-reflective glass. We will update you on this. Production pace is gradually rising but we are also conscious of the need to make sure that the built is done carefully. We are aware that customers want their machines as soon as possible but please continue to understand that the rescue of this business is not an overnight process. We continue to make progress week by week and have done for the last 5 months. 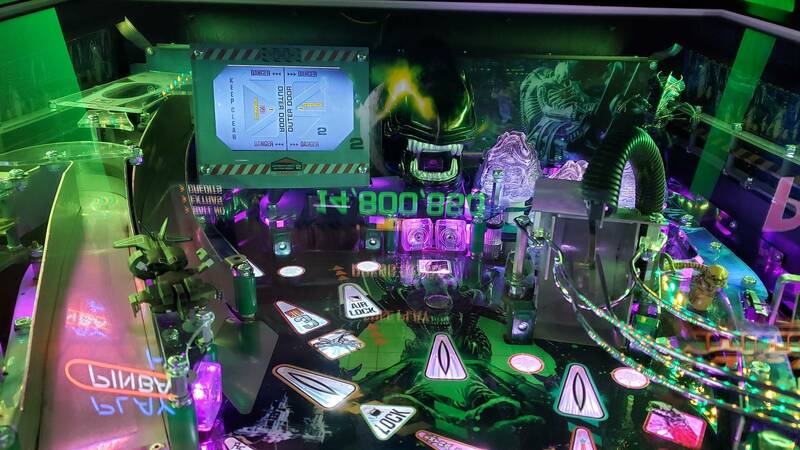 Alien SEs have been at various Pinball shows in the last 2 weeks in Europe and we will post some recent pictures of these later this week. Feedback has been good. 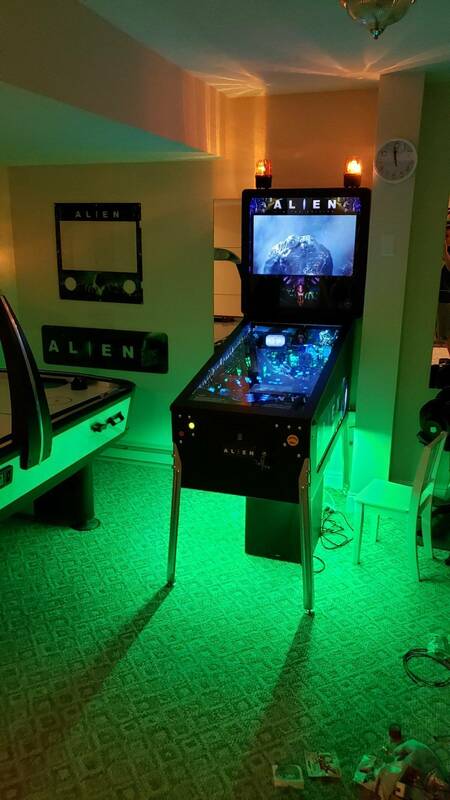 Alien will be at various shows in the next 4 weeks: next weekend in Austria (Austrian Pinball League Final) and in Italy at Video Giochi in Verona (tbc). 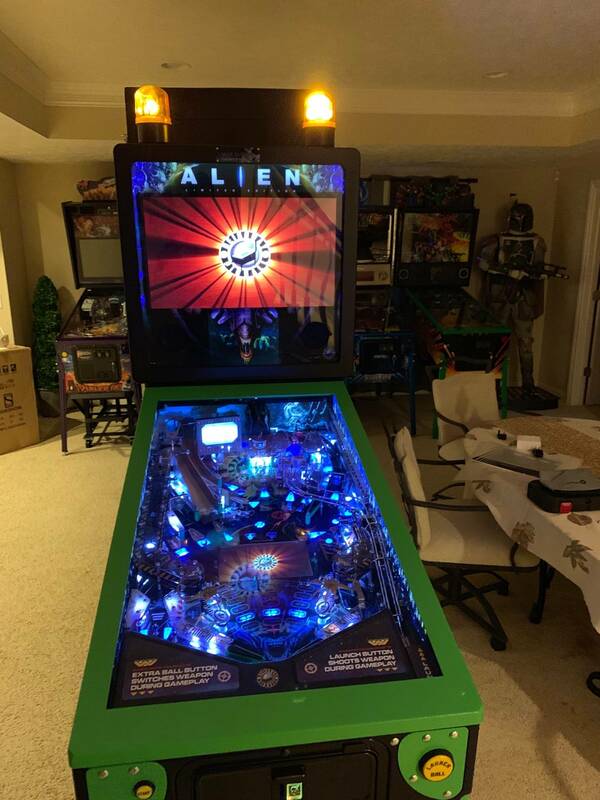 In December, Alien will be at the IFPA Hoho Christmas Pinball Open in Fulda, Germany and on 27 December in Switzerland at the Schaffhausen Pinball Party. 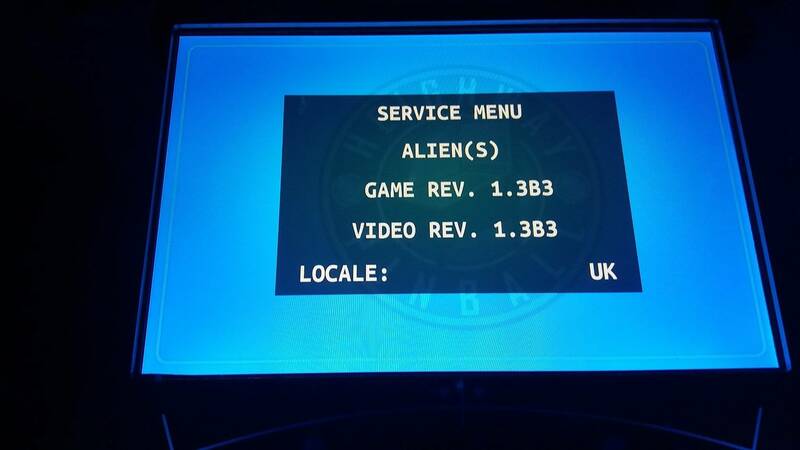 Distributors - if you plan to have Alien on show in the next few weeks, please feel free to post details here.